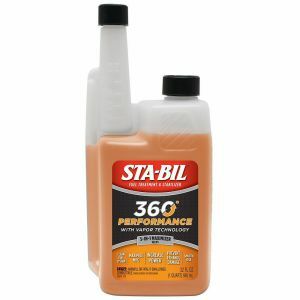 STA-BIL 360 Performance by Gold Eagle is a premium fuel additive that boasts numerous benefits for engines using ethanol based fuels. 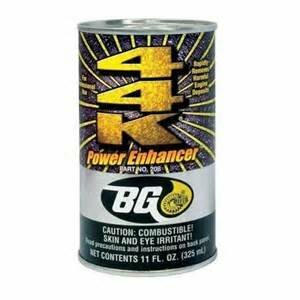 BG 44K Fuel System Cleaner is 11 ounces of high quality detergents and additives that you pour right into the gas tank to restore performance and gas mileage. 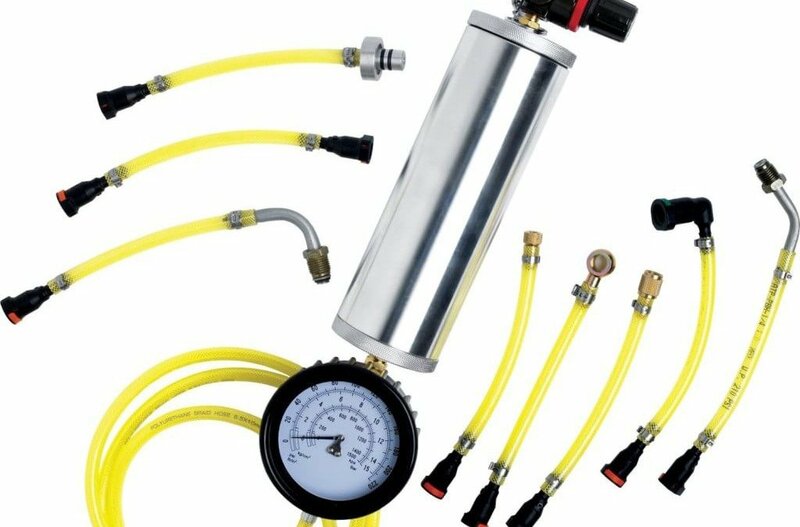 It vanquishes deposits in combustion chambers, intake manifolds, ports and on valves and restores flow in fuel injectors. 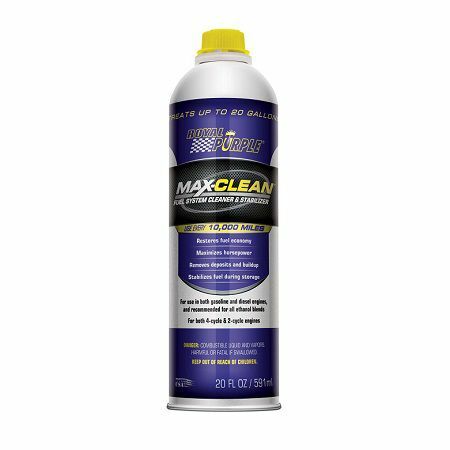 Basically, it cleans the entire fuel system! The Chevron company most likely needs to introduction. It is one of the leading companies when it comes to refining fuel, lubricants and additives. 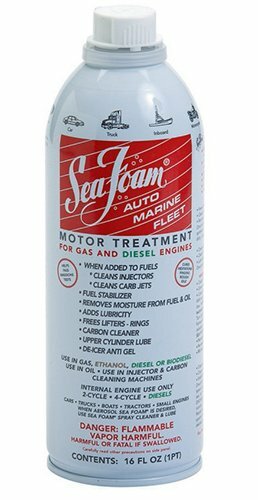 In light of this knowledge, it is no surprise that they also offer powerful and efficient fuel system cleaners. 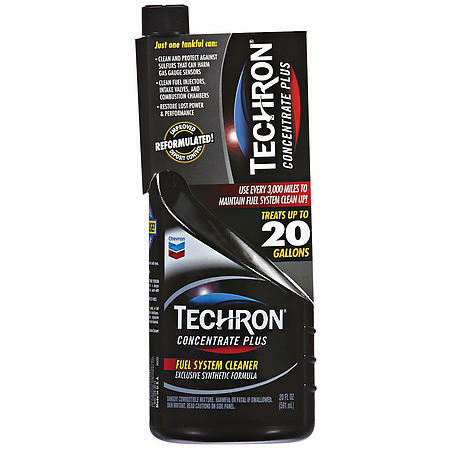 The most well known product is of-course Techron. 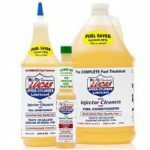 When it comes to fuel injector cleaning kits, what you want is a product that not only provides the right function but that also best facilitates it’s use.